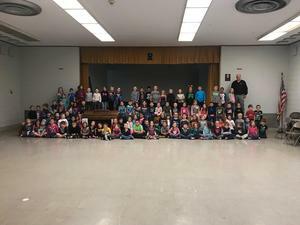 As part of our TN curriculum standards, first grade students are required to "Identify the current city/county Mayor, Governor, and President, and explain their roles in government." 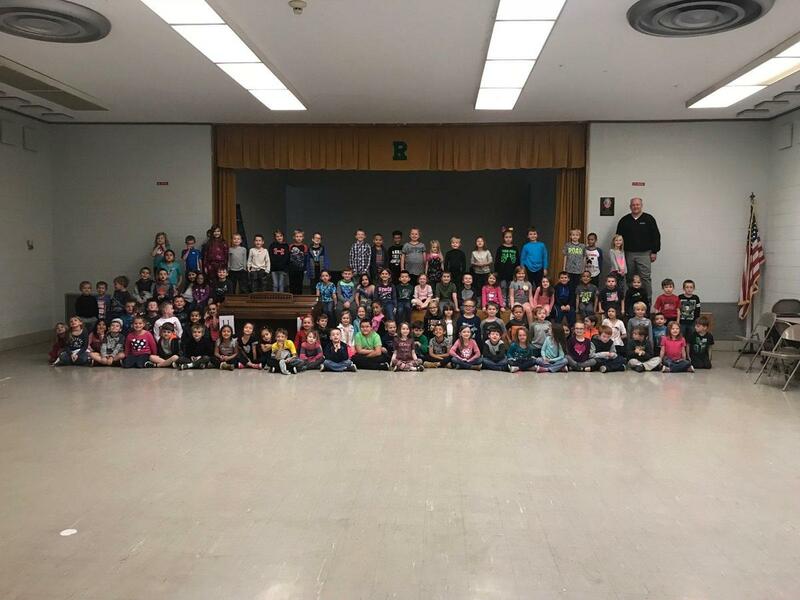 (Social Studies 1.25) Rockwood Mayor Mike Miller stopped by Ridge View Elementary to speak with first grade students about his role and responsibilities. Thank you, Mr. Miller, for giving your time to these students! Real-life experiences such as guest speakers make our standards easier to learn and remember.